Stephen Cox blogs about a new event designed to draw short-track fans back to the mecca of motorsports. I have an idea that might help. It’s not original, but it’s effective. Let’s start with the track’s biggest event – the Indianapolis 500 – and see if the results don’t trickle down to the Brickyard 400 and every other event held at the Speedway. If the Indianapolis Motor Speedway wants short track fans to return to the grandstands, why not allow short track drivers to participate in their premier event, the Indy 500? That concept worked quite well for over half a century. But in recent years the Speedway has promoted a new “ladder” concept and a top tier spec racing formula that has all but barred short-track drivers from participating in the Greatest Spectacle in Racing. The Indianapolis Motor Speedway is now paying the price for that attitude. Yes, the short-track community is the heart and soul of racing, and no, the Indianapolis Motor Speedway has not the slightest connection to that fan base. At least they openly admit it now. The cure is simple. Open up the Indy 500 formula and end the spec car era. Encourage short-track drivers to make the Indy 500 their career aspiration. Then you won’t have to beg short track fans to return to the grandstands in May or September. 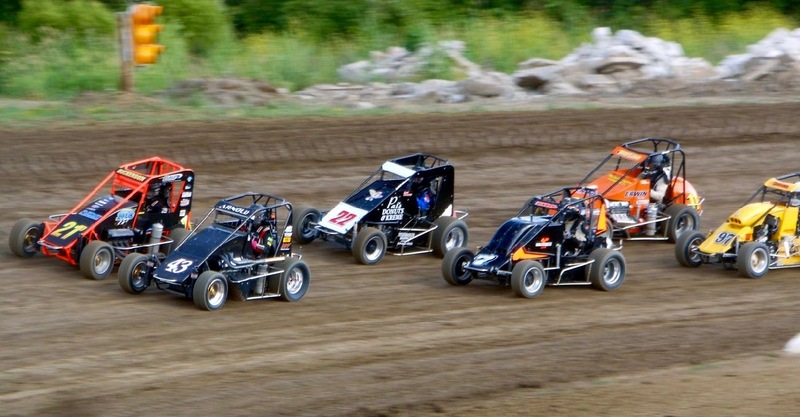 You won’t have to construct special dirt tracks and hold special midget races to con short-track fans into buying weekend tickets to major events that otherwise hold little interest for them. If short-track drivers race at Indianapolis, their fans will follow. No gimmicks required. Is there anyone in the halls of power at IMS with the will to make that happen? I’m not holding my breath, but there’s always hope. For the first time, the Speedway’s president is openly admitting that they’ve managed to utterly destroy their once inseparable bond with the short-track community. At least they see the disaster that’s resulted from 25 years of bad decisions that have alienated short track drivers and, inevitably, their fans. That’s worth something. Perhaps it will eventually spawn the best news we’ve heard from Indianapolis in a long time. 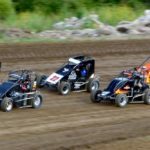 The post INDY: USAC MIDGET RACING AT THE BRICKYARD? appeared first on Car Guy Chronicles.